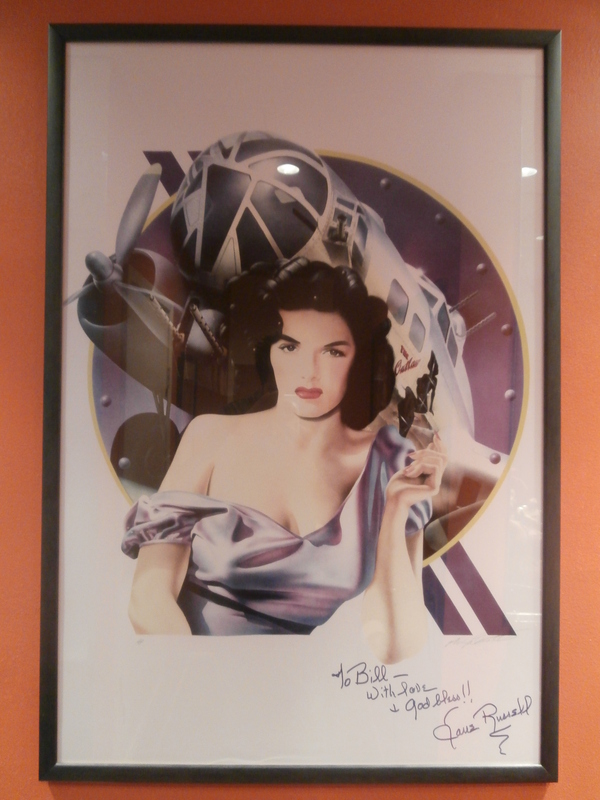 Jane Russell movie star under contract to Howard Hughes for 20 years! Jane Russell was responsible for bringing 51,000 orphans to live in the USA during 50’s. Jane had the class Putin is a jerk and classless, agree? Jane also put together in Hollywood a huge Charity called WAIF [World Adoption International Fund]. It had great success, all the stars at that time became members. Jane also had a lot of influence over the Generals in Washington, that’s how she was able to get those children here into the U.S. This entry was posted in 50S, Hollywood and tagged 50s, Bust, film, hollywood, Jane Rusell, Movies, orphans, Putin, stars. Bookmark the permalink.